Birthed in a serendipitous series of events, the first HandMade Market market took place in the living room of our 150 year old farmhouse in Jordan Station back around the Christmas of 2009. Due to delightful popular demand, we arranged another Christmas market in 2010 (this time at a winery!) and, since then, we have been producing 3 markets per year ... Spring, Fall and Christmas. 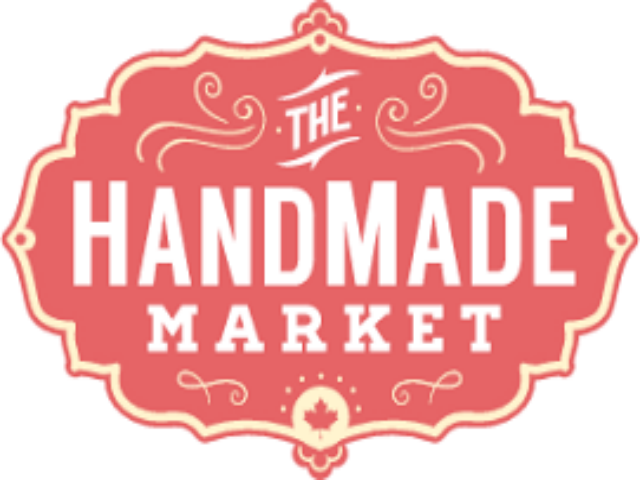 While the HMM has grown significantly since it’s inception, we have carefully maintained it as a boutique artisan market experience featuring products created by local artisans and small businesses. It is our mandate to promote the handmade arts while offering a local and ethical shopping alternative in an upscale atmosphere. We are proud to partner with some of Niagara's family-owned and operated wineries who host our events, providing a warm and welcoming environment for our artisans and guests alike. Our mantra is ... Shop. Sip. Savour.